New construction ENERGY STAR CERTIFIED. This award winning builder presents the Holley Brooke Traditional Plan in the Rocky Ridge community. 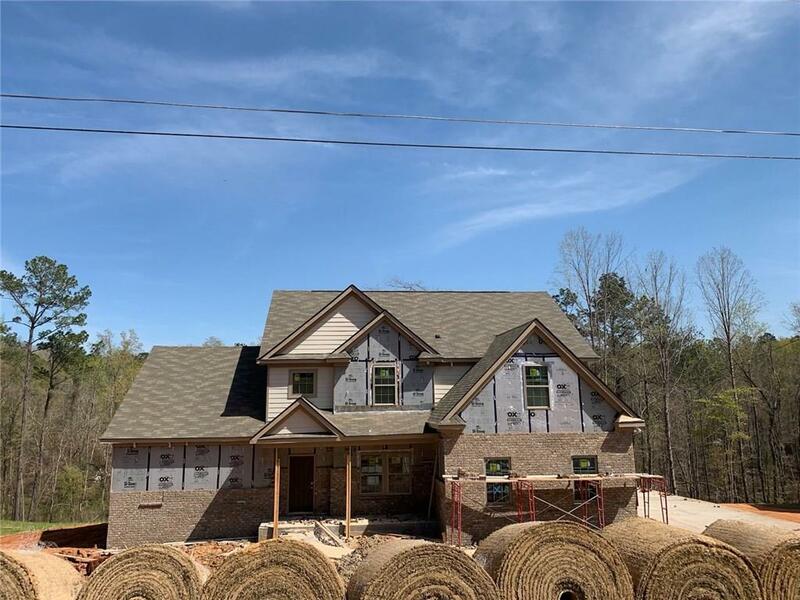 This 2 story Luxury plan features; Wood flooring throughout the front foyer, half bath, dining room, family room, w/tile surround fireplace open to breakfast/kitchen area with island and granite counters (Tiger Skin White). Carpeted Owners bedroom also on main level with large full bath and large WIC. Tile Laundry area. Wood stairs to upper level featuring 3 bedrooms, two full baths and media room. This home offering 8lb pad, side load dbl garage, rear daylight deck off breakfast area, stainless appliances, brushed nickle lighting, septic tank, two electric water heaters.